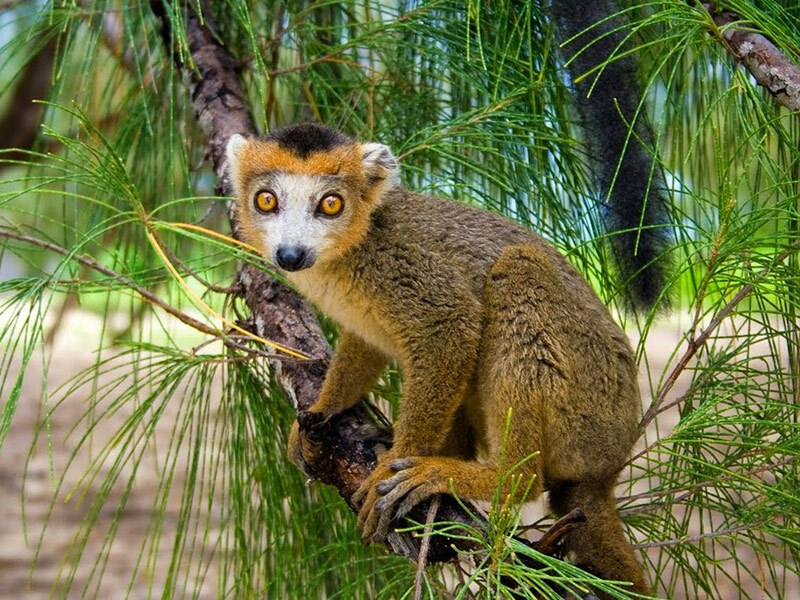 Want to stay at a luxurious resort in Madagascar? 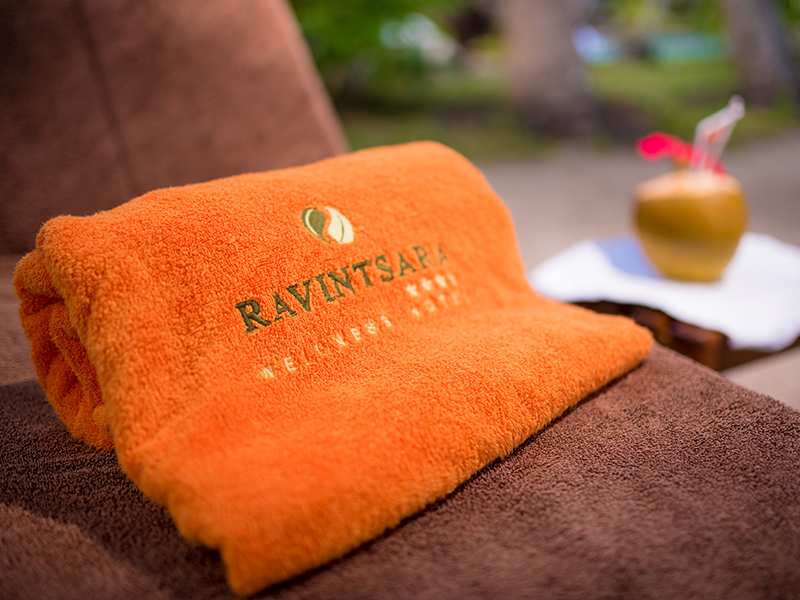 The Ravintsara (ra-vint-sara) Wellness Hotel offers guests supreme comfort in Madagascar. The hotel is a four-star resort located 35 minutes from the Nosy Be (Fascene) airport, facing the Sakatia Island on the West Coast side off Nosy Be Island. Ravintsara, which means ‘beautiful leaf’, is the indigenous plant of Madagascar symbolising well-being. 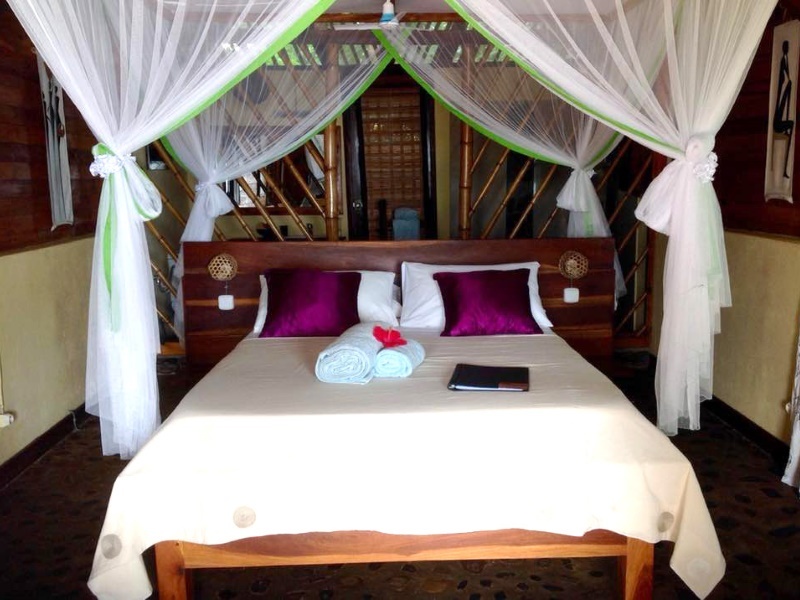 The Madagascan luxury hotel has 38 bungalows with a garden or ocean view and a jacuzzi for each room. Ravintsara Wellness Hotel is only 20 minutes from the popular main town called Hell-Ville. One of the two luxury villas should be on your family wish list of places to stay in Madagascar in 2018. This fully equipped centre includes a hair salon, a natural spring waterfall pool, Hydro Massages, access to a fitness centre and a Hamman Turkish bath. 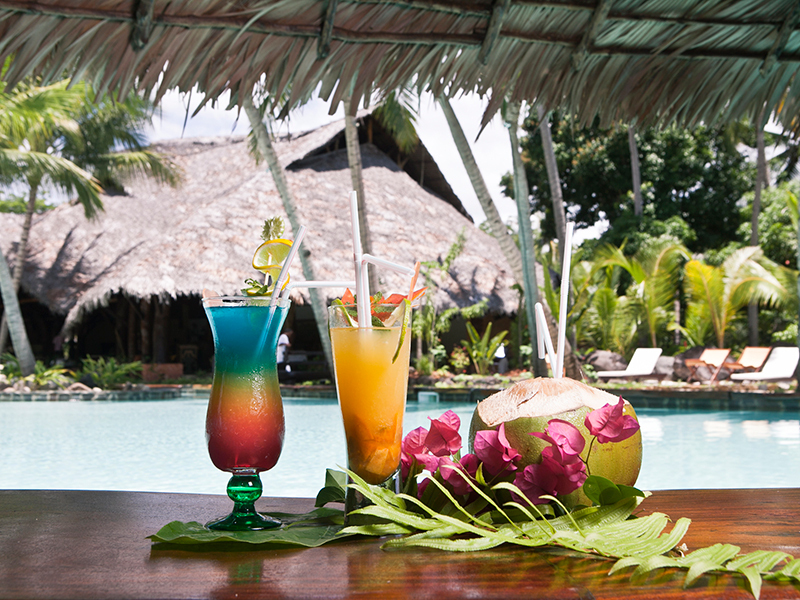 Cooling off by the pool with the bar so close by, is an ideal place to chill and order those adventurous drinks. The hotels’ super friendly and ‘strive for excellent’ service. They even offer daily housekeeping for every room. 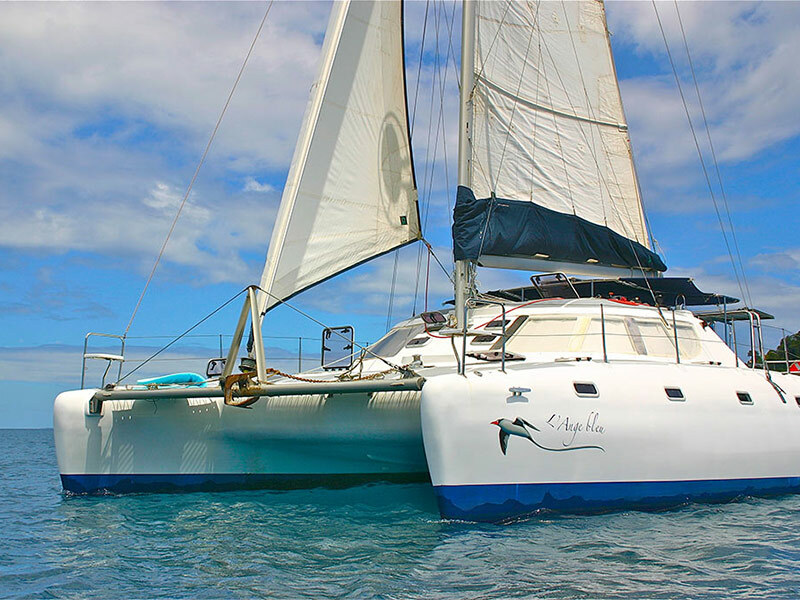 There are two airlines that fly directly from Johannesburg; Air Madagascar operates on a Tuesday and Saturday to the capital city ‘Tana’ and the recent new route by Airlink offers direct flights from Johannesburg to Nosy Be Island on a Sunday. The flight from Johannesburg to Nosy Be is only a three-hour flight which gives you more time to spend on the beach and less time in the air. Airport transfers can be arranged by the hotel from ‘Tana’ to Nosy Be but the trip might be a bit arduous so we recommend the direct flight to the island. Madagascar’s weather does not change drastically, therefore, it is always a perfect time to visit. The only change between summer and winter is the rainfall and tropical storms – in summer (between December and March) it may rain more than in wintertime. If you love nature it would be ideal to book in August but the temperatures really do not change a bit. For more adventure and tailor-made packages contact our consultant now.